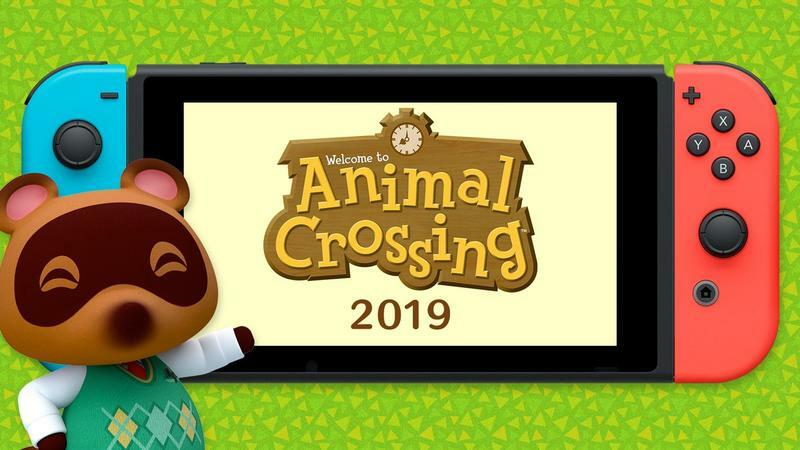 Animal Crossing will launch on the Nintendo Switch next year. During the Nintendo Direct presentation, Tom Nook appeared in his office. Anyone who knows Animal Crossing recognizes Nook as the village’s top businessperson. He’s sold goods, services, and homes throughout the series. 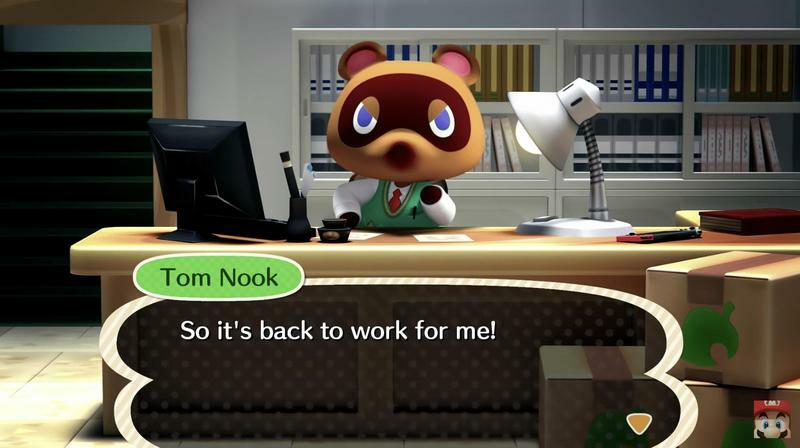 For the Switch version, we don’t know what Nook’s role will be but it’s likely money-related. Nook mentions that Isabelle, the village’s secretary, will be participating in the mayhem on Super Smash Bros. Ultimate. He feels proud of her for trying new things, and then Nook continues slaving away at his desk. 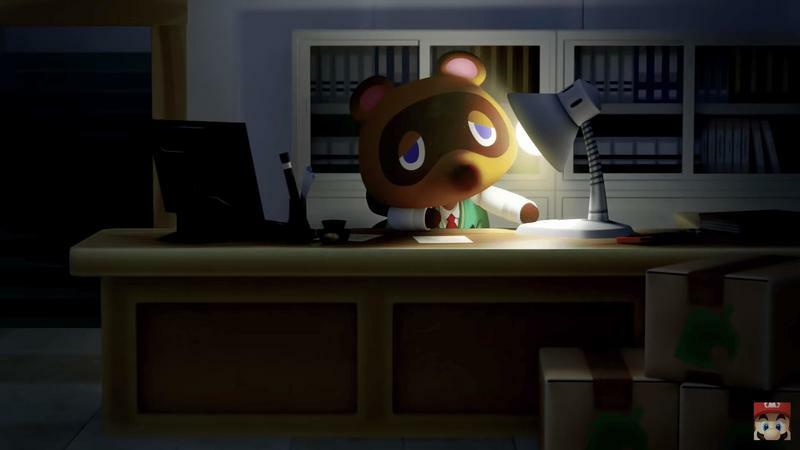 By the way, Nintendo’s 80-second clip doesn’t show us any gameplay. It’s really just Tom Nook talking about his excitement over Super Smash Bros. Ultimate and then deciding to get back to work. There’s nothing more Animal Crossing than a conversation that goes, well, nowhere. The Switch has a unique form factor since it blurs the lines between stationary and portable gaming, but Animal Crossing never seems to require flashy advancements to remain fun. Animal Crossing always feels refreshing and entertaining. The series, which drops you in a village that needs activities and tasks carried out, has been expanding its availability over time. 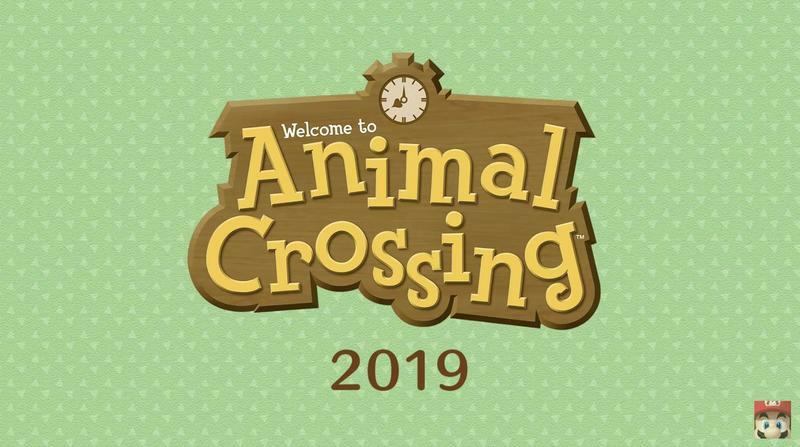 Animal Crossing arrived on the GameCube in 2001, and the DS got a scaled-down version in 2005. Nintendo also released City Folk for the Wii and New Leaf for the 3DS. It tends to touch every Nintendo-made platform. Last year, mobile devices got into the mix. Nintendo developed Pocket Camp for iOS and Android. While there are some limitations because of the form factor, it still plays like every other Animal Crossing game. Pocket Camp has been well-received by critics and consumers. 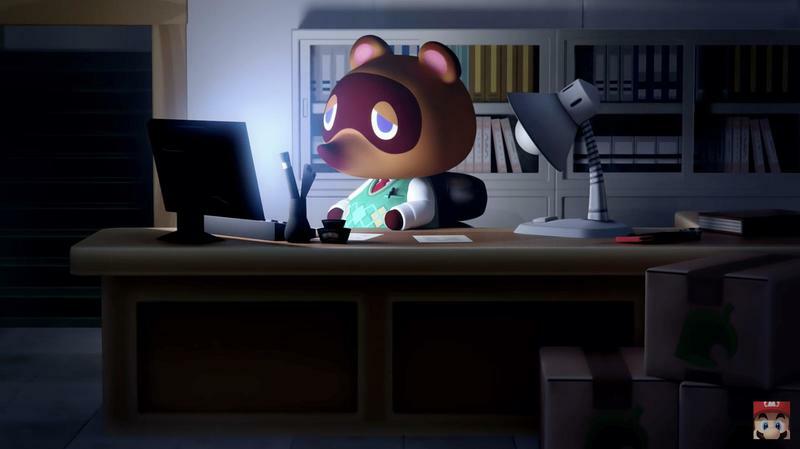 When will Animal Crossing land on the Switch? Nintendo didn’t give a specific release date, but it should be available in mid-to-late 2019.